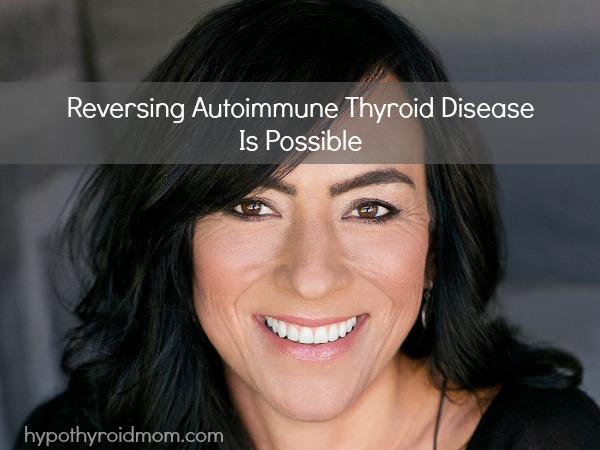 Dr. Cynthia Li’s personal story had me hanging onto every word…incredible. 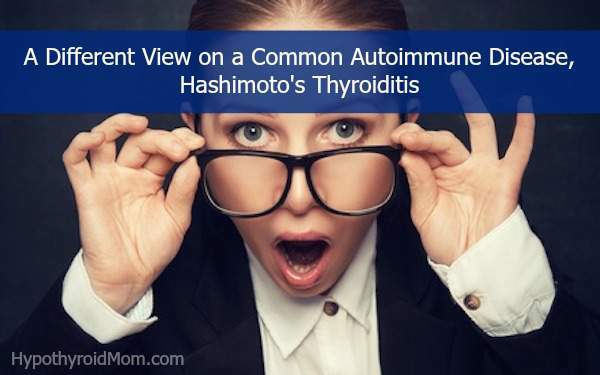 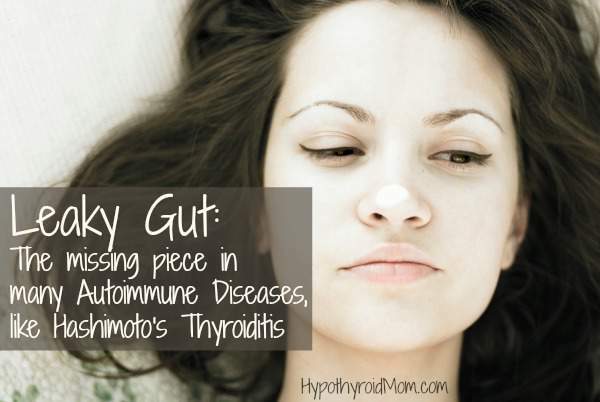 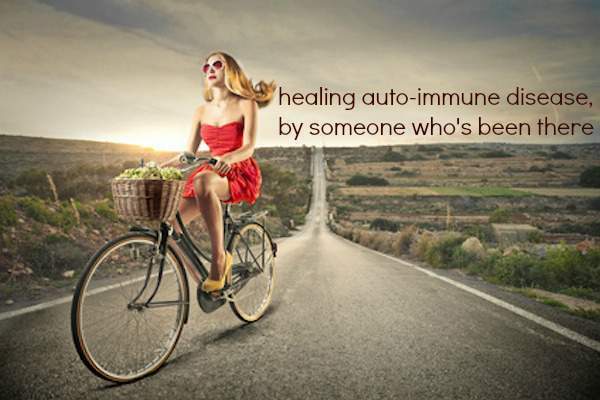 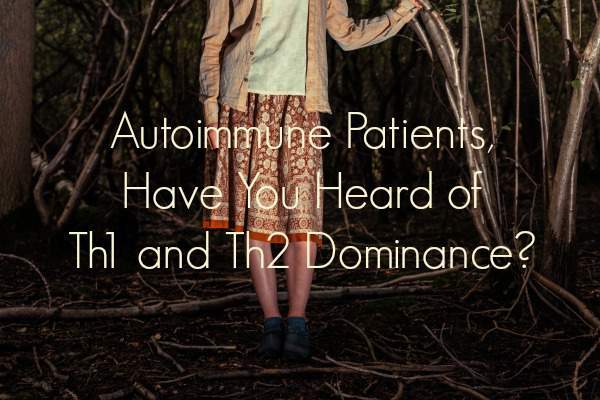 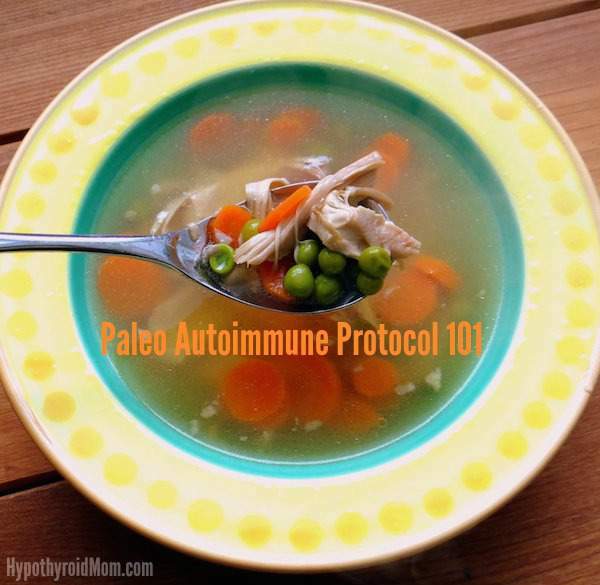 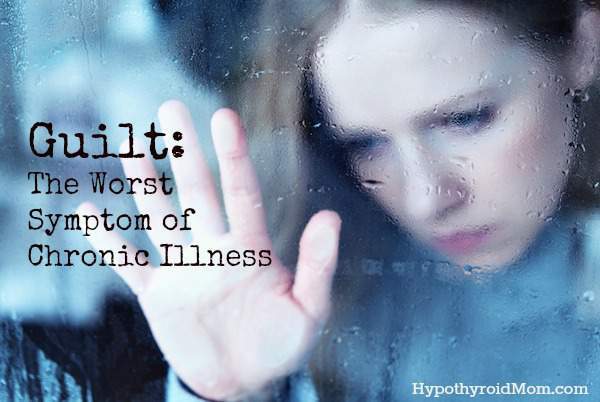 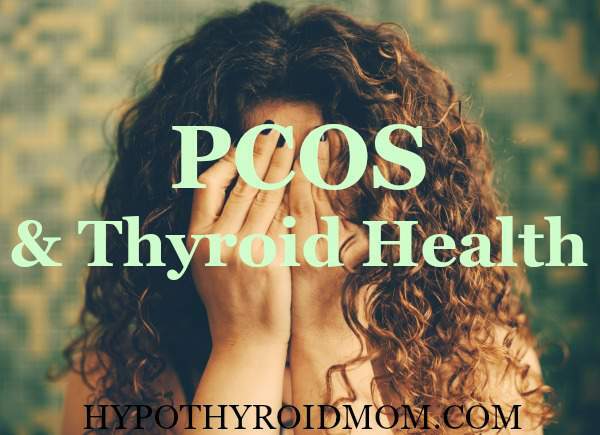 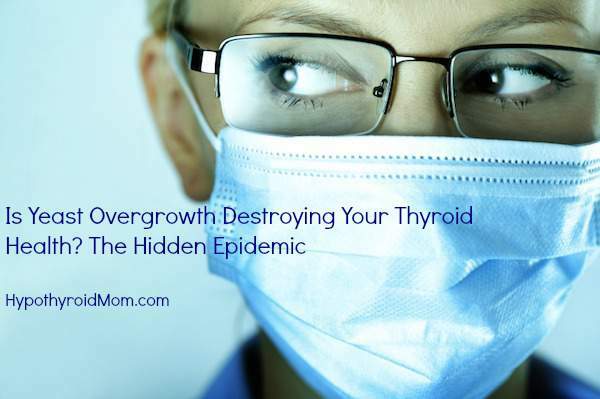 Autoimmune Patients, Have You Heard of Th1 and Th2 Dominance? 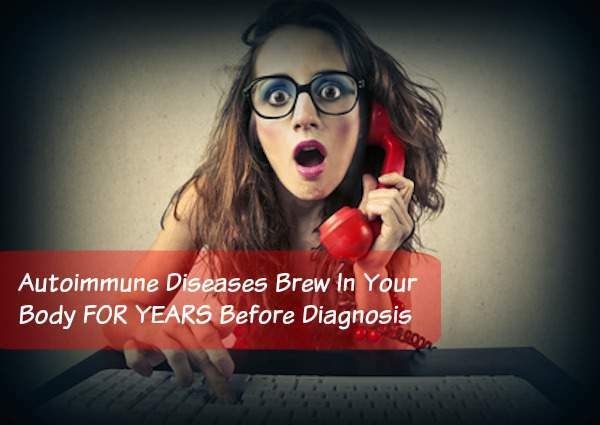 Do you know that when you have one autoimmune condition you are statistically at risk to develop others and that research reveals antibodies can brew in your body for YEARS before you receive your diagnosis? 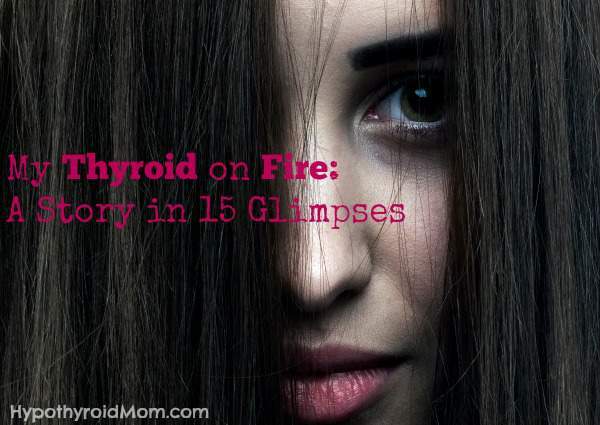 A raw look inside the life of a chronically ill mom.